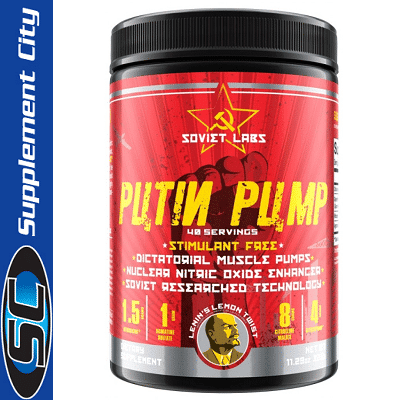 Soviet Labs Putin Pump yields massize doses of the most effective nitric oxide enhancing ingredients known to mankind leaving users with Vladimir-like vascularity and mind blowing pumps from the Motherland. 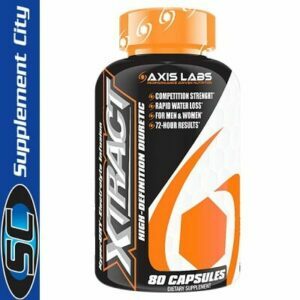 Only Soviet era research could bring about the most effective, highly dosed, stimulant free, nitric oxide boosting pre-workout ever before seen. Other Ingredients: Natural and artificial flavors, silica, citric acid, sucralose, acesulfame-k. 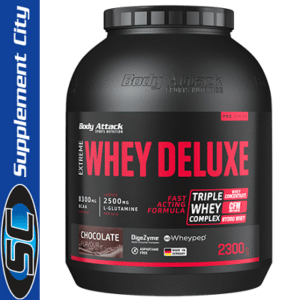 Directions: As a dietary supplement, consume 1/2 scoop mixed with 10 fl oz. of water approx 10-20 minutes before workout.